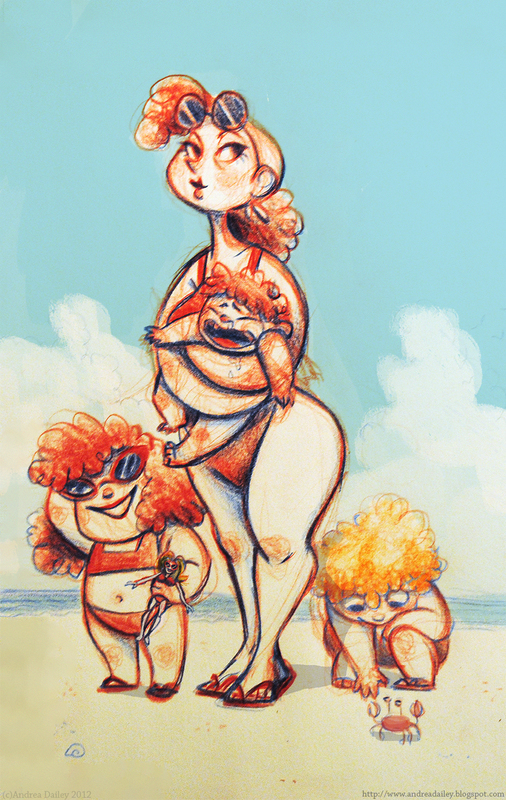 Family from the beach. Been pretty sick with a summer cold, so hopefully the sun will do me good. I'll try and upload some other pages in the next few days.